We are pleased to announce that the 2015 Collaboration Award will be presented by CASEY McLAIN and AMY ROSE MARSH of Samuel French, Artistic Directors of the Samuel French OOB Festival. Come celebrate with us and hear about these successful collaborations. Special guests to be announced soon. 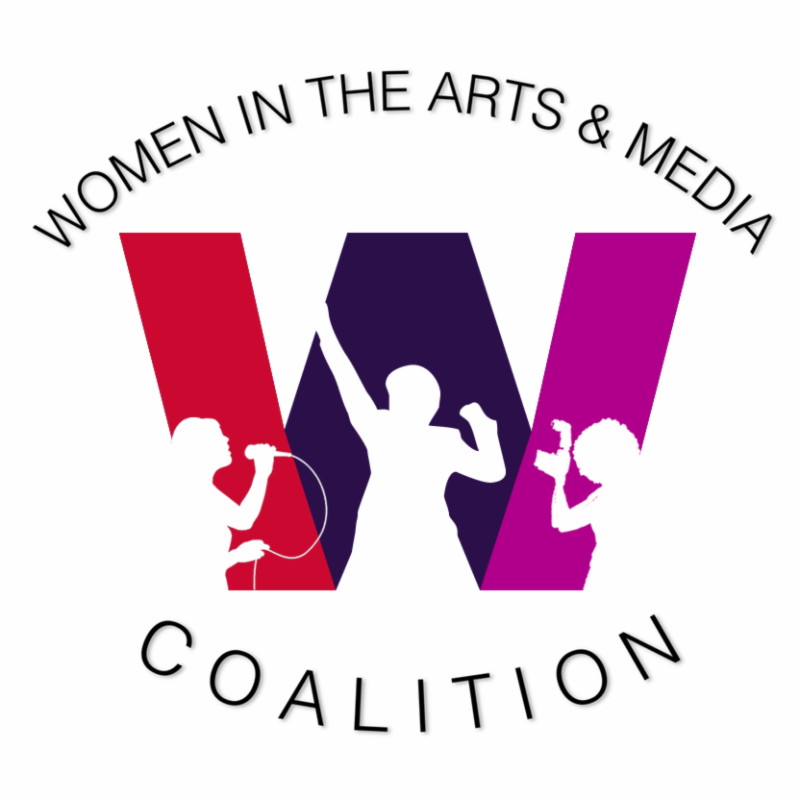 Join Coalition affiliate member organization Works by Women at TheaterLab in Midtown Manhattan for an evening of performances, networking, light food, beverages, and a silent auction to raise awareness and funding toward our goal of reaching gender equality in the theatre by the year 2020. A special invitation to get a discount for the upcoming theatrical premiere of Liz Giamatti and Alex Sichel's new film. 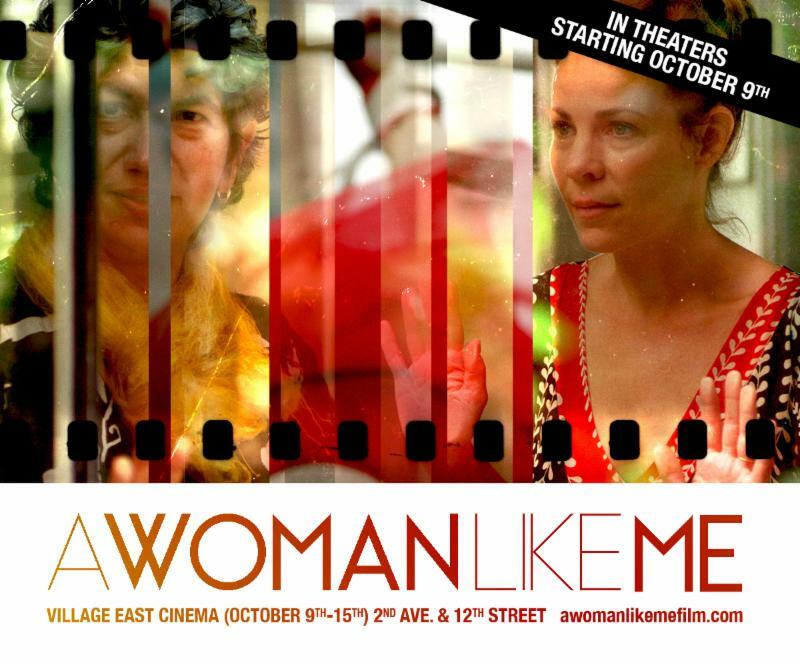 Winner of the special Jury Award for Directing at the 2015 SXSW Film Festival, A WOMAN LIKE ME chronicles Sichel's life, creative process and alter ego (played by Lili Taylor) after being diagnosed with Metastatic Breast Cancer. for any screening October 12-15 at the Village East Cinema. Please present this newsletter at the boxoffice to redeem the discount. After being diagnosed with metastatic breast cancer in 2011, acclaimed Brooklyn-based filmmaker Alex Sichel decided to confront her terminal illness and rapidly changing life by keeping a video diary. During the documentation process, Sichel created a fictional, more optimistic alter-ego Anna (portrayed by Lili Taylor) with the same prognosis. Co-director Elizabeth Giamatti documented the creative process, and together they crafted an inventive, self-reflexive documentary-narrative hybrid that explores what is on Sichel's mind throughout her illness: parenting, marriage, faith, life, and death. with Produced By NY from PGA. 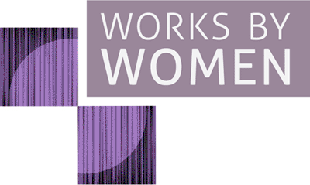 Join Tina Fey, Christine Vachon, Darren Star and more for a day of networking, mentoring and sessions at the Time Warner Center on Saturday, October 24. A great week with many achievements to you!